I’m so excited to share the brilliance of one of my animal communication students, Klaudia Schmidt! 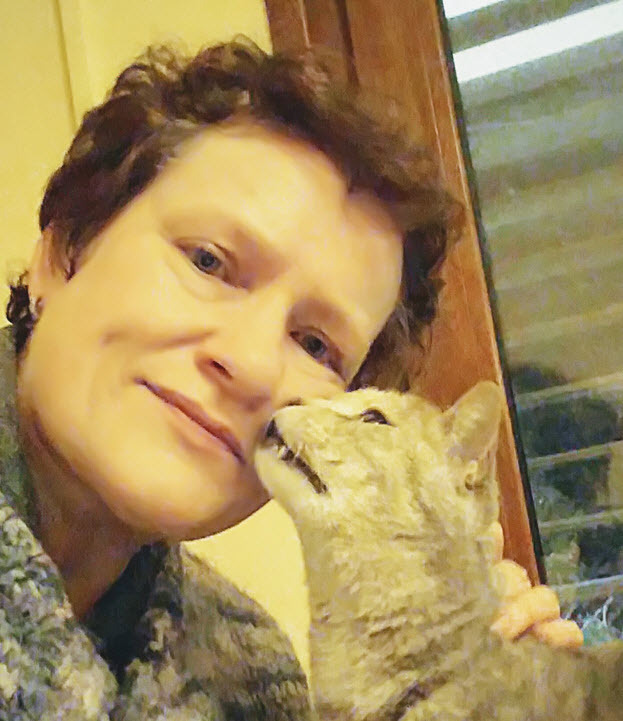 Klaudia has been studying animal communication and is a founding member of the Animal Talk Coaching Club. She lives in Cyprus, where she spends her free time caring for a huge cat rescue family, a small dog and a colony of feral cats. Quite a few of her rescued critters are special needs animals (blind, one-eyed, missing paw, damaged nervous system). Over the years she’s taken in a large number of abandoned kittens. Lately she decided that she wants to help more animals than is possible with the rescue – that is obviously limited by space, time and financial means – and now she starts to prepare for a life as a professional animal communicator. 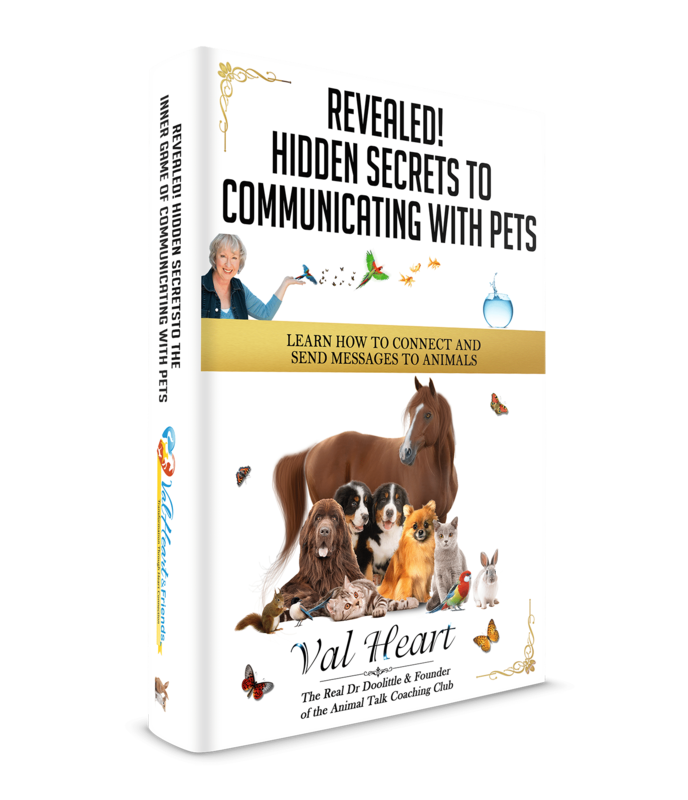 Today she opens her heart and shares her path to learn animal communication, which she says was not always easy. Listen in as she explains what she’s learned and how the AnimalTalk Coaching Club has helped her to trust her abilities and decide to become a professional animal communicator herself. 1. Why did you find it difficult to learn to communicate with animals? What were your main obstacles? 2. When did you have your first ‘Aha’-moment? 3. On what occasion did you have the break-through? When did you start to believe in yourself and your abilities? Are you ready to learn how to talk to animals yourself? Start with The Beginning Animal Communication Core Foundations Course. 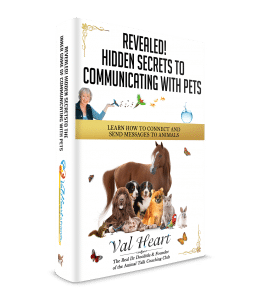 If you already have your basics, and are looking for expert mentoring, answers to your questions and a loving community to help you master your animal communication skills? The Animal Talk Coaching Club is For YOU! Klaudia sounds like a very special, caring and loving person! Hi Martha, yes! She is an amazing woman doing extraordinary things. I’m so glad you enjoyed this. A great interview. It seems to me that like talking to people, the talking part is easier than the listening part. I believe the animals may have an advantage because they seem to understand our language better than we understand theirs. Tell me again which one is the smarter one? Exactly right, Doug! It’s we humans that tend to be dense, cut off, stuck in our heads and disconnected. Animals do an incredible job of working to understand us. The listening part is what I teach in my courses because you guessed it, it’s the harder part for humans to learn how to do well. Wow! very impressed! Hooray! And thanks for helping the kitty! She is absolutely amazing! What Klaudia is doing in Cyprus is absolutely inspirational. Kudos to her for even taking in special needs cats, when I’m sure they often get left behind. Seems to me like she enjoys every second of it though. I can’t even imagine how wonderful it would be to be a professional as well and get to do this all the time. Then, like always great interview on your part Val, and I look forward to more!